OZV Zinfandel comes from the Oak Ridge Winery in Lodi, California. 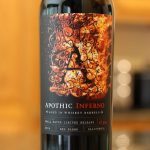 For this review I tasted the 2012 OZV (Old Zin Vines), which is actually a blend of 96% Zinfandel and 4% Petite Sirah. This wine’s grapes come from 50 – 100 year old Lodi vines. Lodi is an American Viticultural Area (AVA) in California that is well known for its old vine Zinfandel. The Oak Ridge Winery was founded in 1934 and recently transformed by Rudy Maggio and Don and Rocky Reynolds. The Oak Ridge Winery also produces Old Soul Wines. OZV Zinfandel has won several 90+ awards over the years, including 95 points, Gold at the California State Fair. Sample received for review purposes. 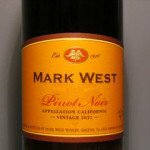 In the glass, this wine is light plum in color with garnet reflections. It showed many medium sized legs on the sides of the glass. Aroma of the OZV Zinfandel was strong and enjoyable. It reminded me of two things. First, blackberry jam. Second, the smell of a jelly filled chocolate candy. Like you’d find in a box of chocolates. There was also a muted whiff of alcohol in the aroma. 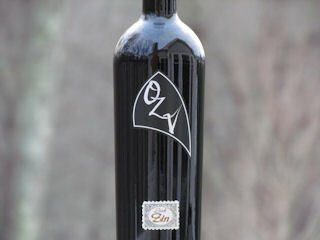 Alcohol content of OZV Zinfandel 13.95% per the tasting notes. The wine’s taste carried the aroma forward. Noticed were jammy flavors and mocha. This wine’s taste is quite rich and sweet compared to other Zinfandels you might try. Mouthfeel was creamy. Soft tannins were noticed on the sides of the tongue. Finish of the OZV Zinfandel was very long and lingering. The sweetness lasted on the palate for quite some time. Overall, although I was surprised by the sweetness of this wine, I really liked it! 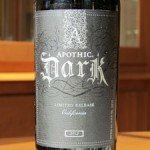 It’s very different and will definitely appeal to the current “dark” flavor trend in Red Wines these days. It’s almost on its way to a port or dessert style wine, in term of its flavor. I would suggest sipping this on its own versus trying to pair it with a specific food. However, OZV recommends pairing it with Memphis-style BBQ ribs or Pepperoni Pizza. So, give that a shot! 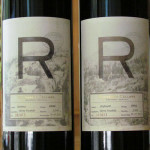 OZV Zinfandel price about $13.00 – $14.00. Recommend! Hi, I'm Jon! 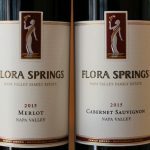 Back in 2012 I started Honest Wine Reviews to share my reviews of wine and wine clubs. Fast forward to today and my reviews have been viewed over 1.2M times. 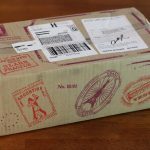 I'm closing in on 200 reviews, so be sure check for a review before making your next purchase! OZV the best wine ever !!! it is my favorite !! Way too sugary sweet, overwhelming a very nice likeable old vine taste. Why destroy the taste? 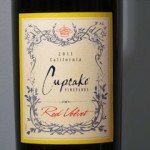 Get Wine Under $5.00 a Bottle Plus Free Gifts!